‘A fascinating take on the wave of the avant-garde breaking on British shores’. 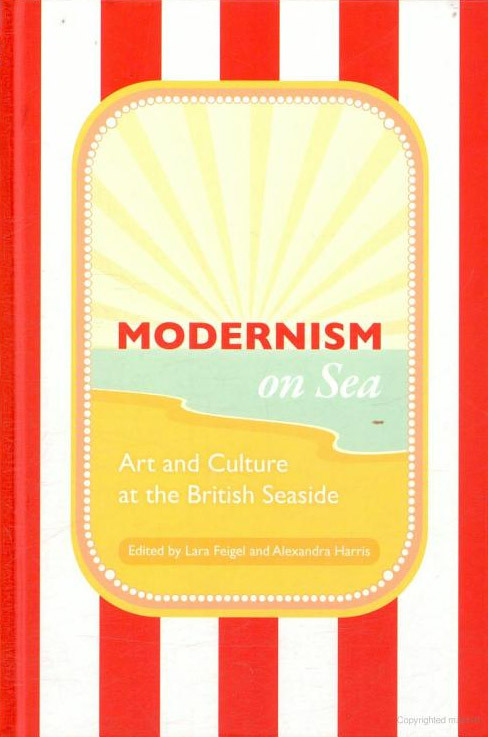 Modernism on Sea brings together writing by some of today’s most exciting seaside critics, curators, filmmakers and scholars, and takes the reader on a journey around the coast of Britain to explore the rich artistic and cultural heritage that can be found there. It puts the case for a new geography of avant-gardism, acknowledging that the most intriguing cultural hubs of modern times include Swanage, Margate, Morecambe and Hythe.  Essays by: Michael Bracewell, David Bradshaw, Lara Feigel, Fred Gray, Alexandra Harris, Edwina Keown, Andrew Kötting, William May, Nicola Moorby, Ben Morgan, Deborah Parsons, Bruce Peter & Philip Dawson, Alan Powers, Paul Rennie, Frances Spalding, Svetlin Stratiev.